Kaitlyn provides a quick rundown on how to best utilize the High Speed Adapter with the Digital Discovery! The wait is over, and we are excited to reveal the results of the Digital Discovery RoadTests! 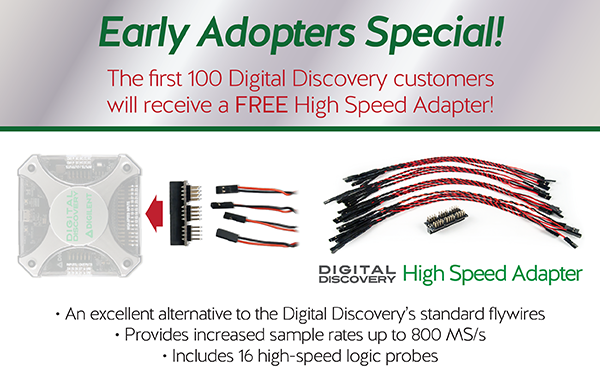 Check out this awesome resource for the Digital Discovery courtesy of Digi-Key! 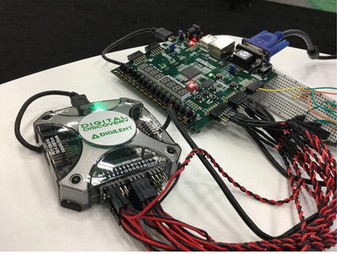 Join Us at the Design Automation Conference! 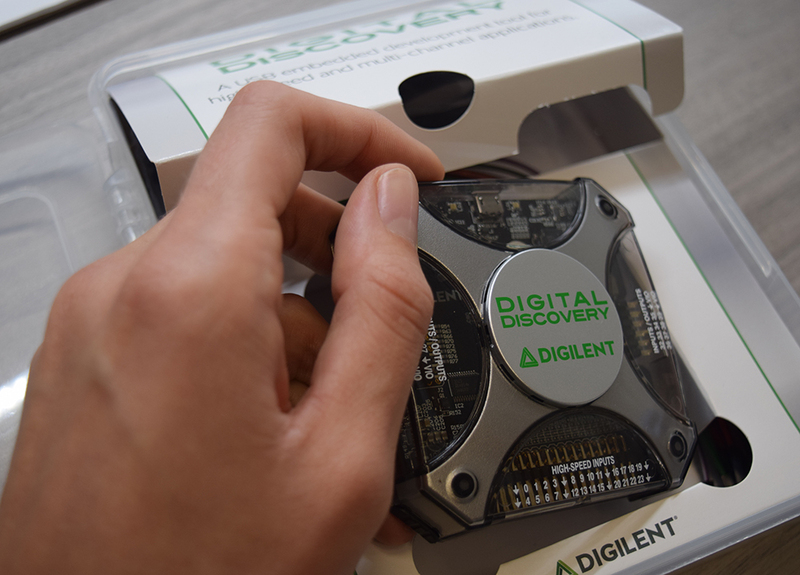 Digilent is back at DAC! The High Speed Adapter… is it Really a Big Deal? What exactly is this High Speed Adapter and is it worth it? Kaitlyn aims to help you figure that out!